The teaching tool made to travel! Teachers love our combo markerboards and cork tackboards. 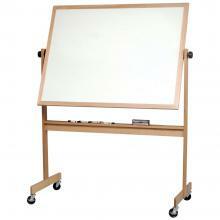 The dual surfaces expand the number of teaching options. 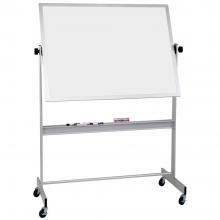 However, most of our combo boards are stationary, meaning that teachers must find the best spot to accommodate the most students. 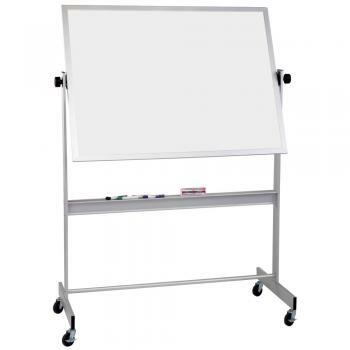 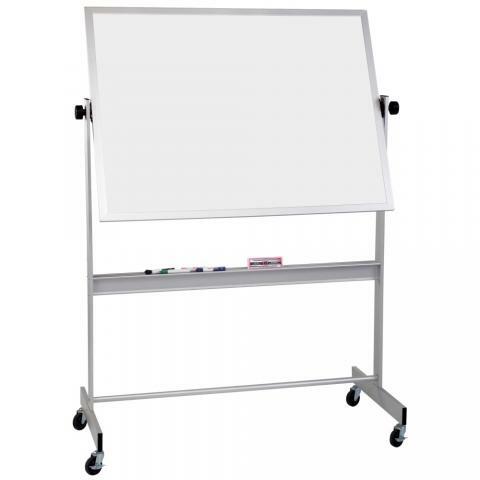 The Cork Board Whiteboard Combo further expands teaching options by allowing teachers to not only move the combo board anywhere within a classroom, but also to utilize both sides of the combo board to present more information. 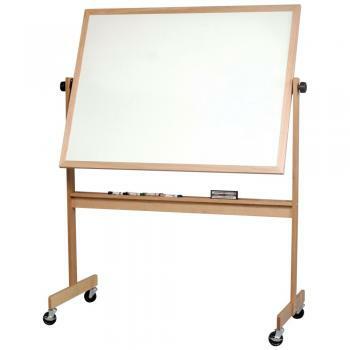 In fact our deluxe reversible combo boards provide twice the space as our other combo boards. 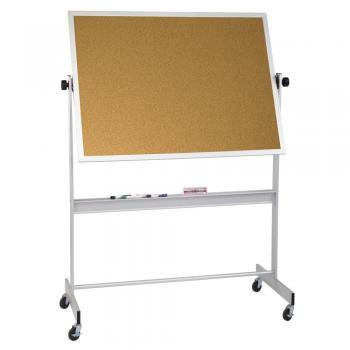 The wide base design includes solid three-inch locking casters that ensure stability. 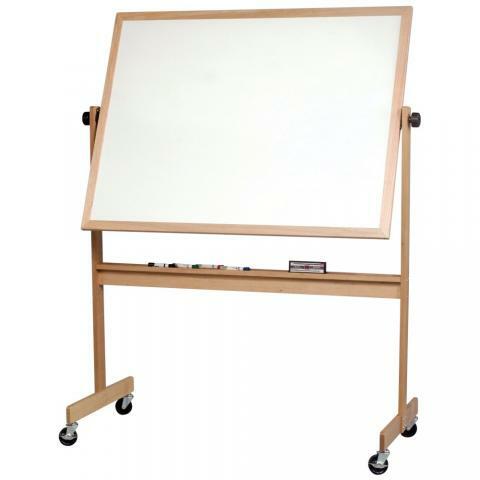 You can swivel the Cork Board Whiteboard Combo 360 degrees to accentuate the highlights of your lesson for every student in the class.